I am absolutely in love with Amy Smilovic's designs! 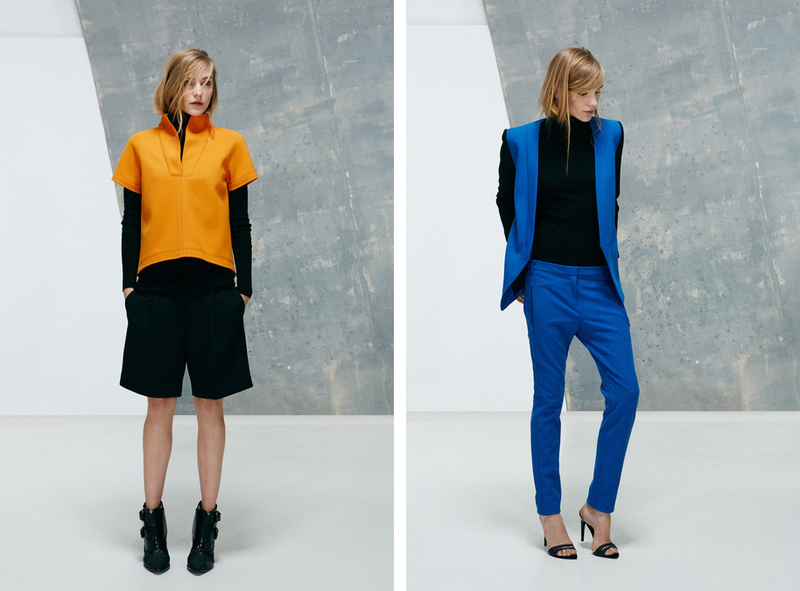 The Tibi Pre Fall 2013 collection is probably the best yet. I mean what's not to like : varsity jackets, super slick tailored trousers, graphics, leather, boyish sweaters, amazing dresses and skirts... And everything looks so comfortable! I can actually see myself wear every piece from this collection! Somebody give me a credit card, I will buy ALL-OF-IT ! I love and want everything! That electric blue blazer and slim fit pants are fabulous!